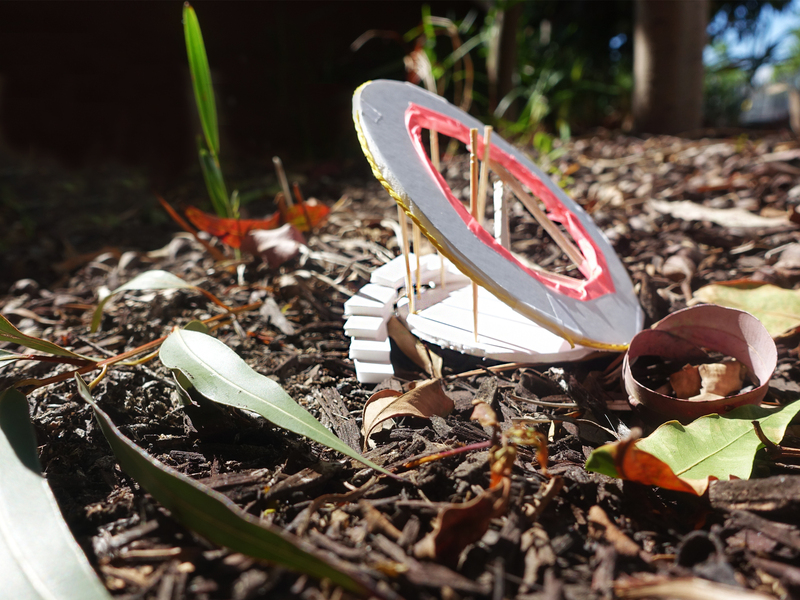 Join the folks from Melbourne-based studio Public Art for a drop-in architectural model and sculpture-making workshop for kids. Responding to MPavilion 2017’s design by Rem Koolhaas and David Gianotten of OMA, and exploring the interface between architectural form and sculpture, Public Art’s team will assist kids in making safe, easily constructed and mess-free diagrammatic architecture and sculptural mini-models. After participants have completed their models, we’ll take a commemorative photograph in the landscaped area surrounding the pavilion. All kids are welcome to take their creations home with them!